So now that I have a better understanding of game design, I have begun writing the story and laying out the characters and locations. Though my true passion is setting up the framework for the game itself, so I have already done the bulk of that for my new game: The Ethereal Plains. Without going in to too much detail as of now, let me just attach a screenshot to show you the basic design of a town. More details and even a gameplay video will follow in the coming days. 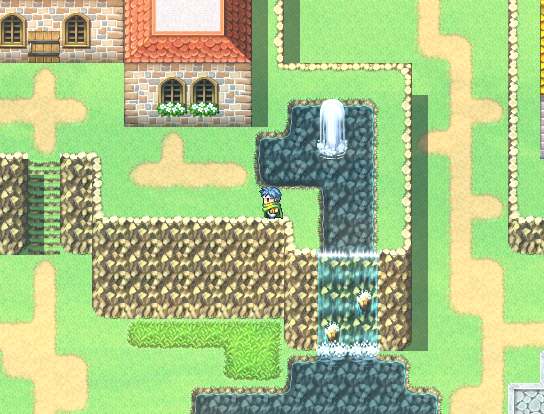 Tagged ethereal plains, rpg maker. Bookmark the permalink.